Yes, there are shops for rent in Fort Worth. There are literally dozens of shops for rent in Forth Worth, and if you are feeling adventurous, and you expand your search area to all of Tarrant County, there are hundreds of shops for rent in that large expanse. The trick is in finding the shop for rent that your business needs. A real estate novice will begin by doing a Google search for “shop for rent Fort Worth,” and that novice will then have several million hits to sort through, and those hits will include small warehouses, retail shops, hobby shops, garages, and on and on we go, where it stops nobody knows. Get the picture yet? Fort Worth is a big city? It is growing quickly, like all of Tarrant County, and there is so much commercial property for rent available as to seem overwhelming. How does a business person find the exact shop for rent that they want? They call RDS Real Estate, that’s how! Back to the search . . .
Pat attention to the sentence up above which says “multi-use space in Tarrant County,” because it is a very important sentence. 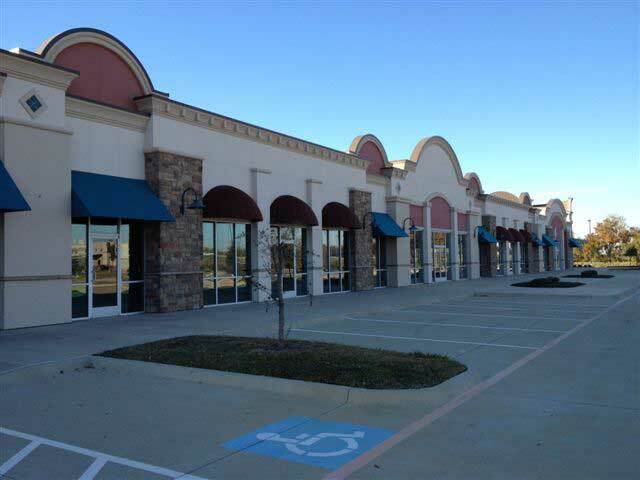 RDS Real Estate specializes in commercial property for lease in Fort Worth which can be a number of different things. Our small warehouses can easily be shops. Our flex space can be shops. Our hobby shops can be small warehouses. We purposely purchase only industrial space which has several uses. We do not limit ourselves by doing this; in fact, we expand the possibilities. Take our new business park, Box Office Warehouse Suites, for an example. BOWS is the only business park in the DFW Metroplex made entirely from recycled shipping containers, which means we begin with 320 square feet of unimproved, unlabeled industrial space, space which can be a retail shop, a hobby shop, a small warehouse, a garage, an office . . . get the picture? If you drive out to Box Office Warehouse Suites you will find a bank, a beauty salon, several studios, a warehouse, and they all began as empty spaces with no designation. That is the perfect definition of “multi-use,” and that is why RDS Real Estate is the company you must work with in searching for a shop for rent in Fort Worth. Give us a call. Turn us loose so we can turn your dream into a reality.